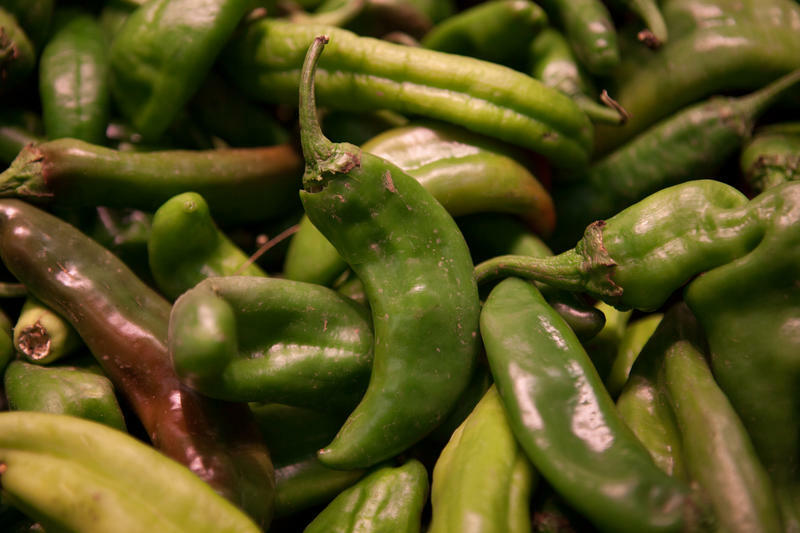 In the latest installment of our ATXplained series, KUT's Kate McGee tackled the grocer-backed frenzy surrounding the Hatch chile pepper. 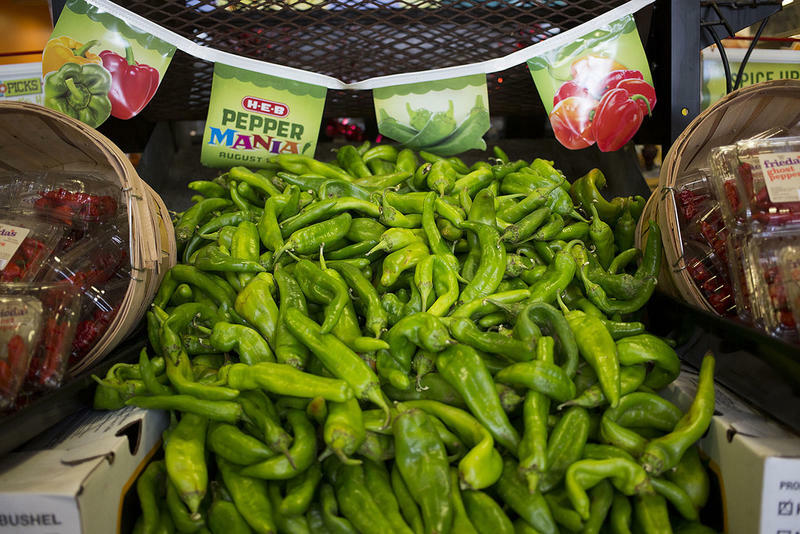 It's a time when the flavor of the beloved New Mexican pepper infiltrates seemingly any and all sundries. For every obvious flavor combo, like chips or salsa or tortilla soup, there are seemingly dozens of other, more questionable fusions – Hatch pancake mix, Hatch beer, Hatch poundcake, Hatch wine, Hatch cookies and the like. Kate's story sought to answer the question of how festivals like Central Market's Hatch-A-Palooza sprouted up, and the answer to that question – and the revelation that Hatch chiles are virtually identical to counterparts like the Anaheim – was unsavory to some. So, here's a smattering of responses, compliments and hot takes we got online. Boy, Did Y'all Have Opinions About That Keep Austin Weird Story. The headline says it all in this one, really. 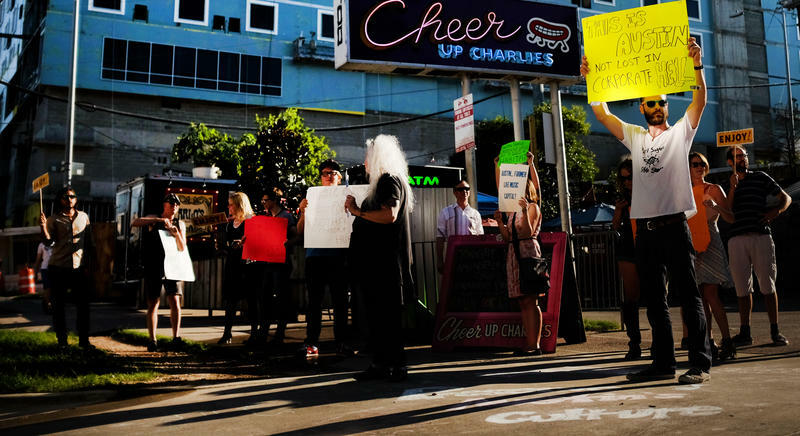 In the latest installment of our ATXplained series, KUT's Phil Benpott tried to answer the eternal question: Is Austin really that weird? It's a question without a definitive answer, it seems. And, even though Phil struggled to find a clear-cut "yes" or "no" response, plenty of folks had opinions about the story. 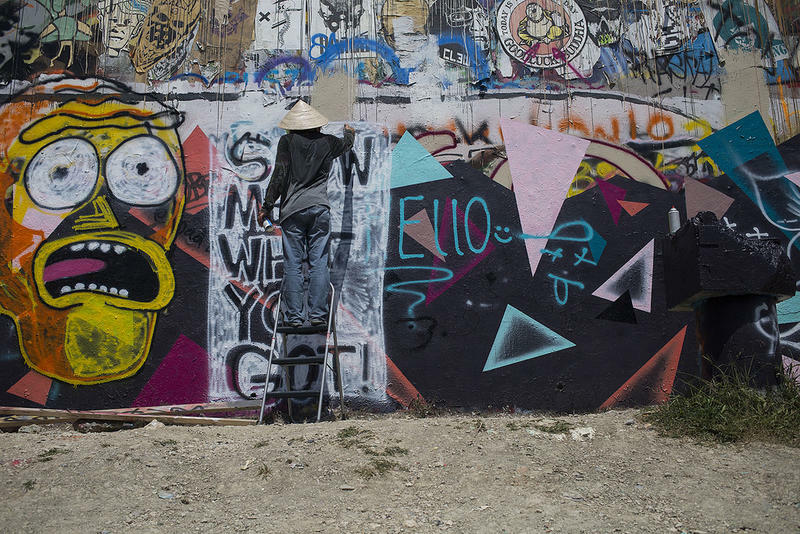 For our ATXplained project, we're asking for your questions about people, places and things around Austin. Then we put those questions to a vote. We've gotten a lot of great questions, but in our voting rounds, there can be only one winner. This time, we're bringing back some runners-up from past rounds for a second chance at being investigated by KUT reporters. Cast your vote for one of these silver medalists and help pick which one will be next for ATXplained!